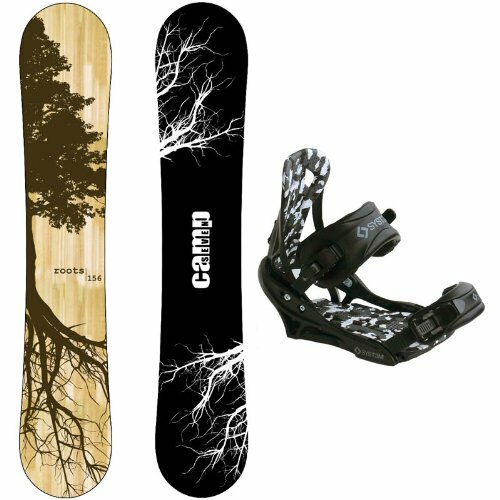 This Camp Seven 2017 Roots CRC Snowboard with Men’s APX Bindings will cost you as much as renting a snowboard does 8 times. However, after the 8 times of usage, it is going to be completely free and will come under you as your asset but the rental option wont. 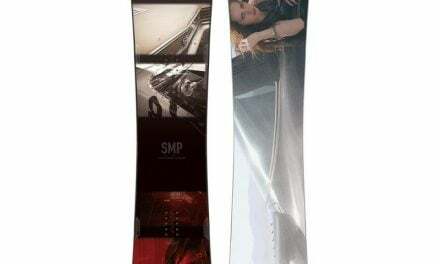 With that being said, this snowboard seems to be quite a great option for all those who are actually willing to put in effort to have a great winter. 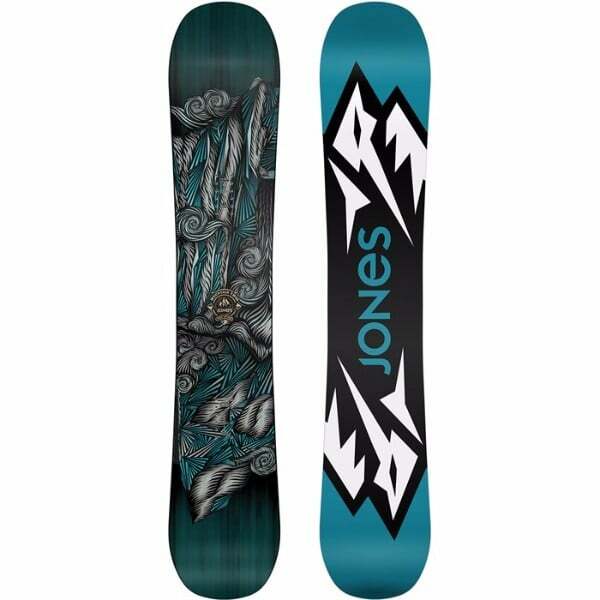 Many companies sell snowboards which means that customers must spend additional time and effort in getting the bindings and other safety equipment for the right experience. However, many of the users don’t like that because they don’t want to go through all the hassle again and again. Still, there are many companies out there which sell snowboards with the right bindings to bring convenience to the user. 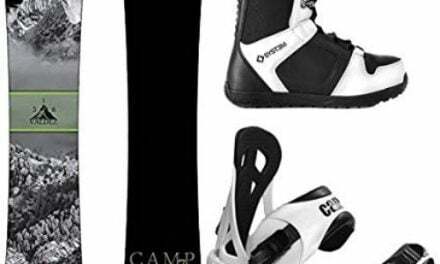 The Camp Seven 2017 Roots CRC Snowboard with Men’s APX Bindings is also one of them. Read more about this in the review below and find out whether it is going to be the right one or not. 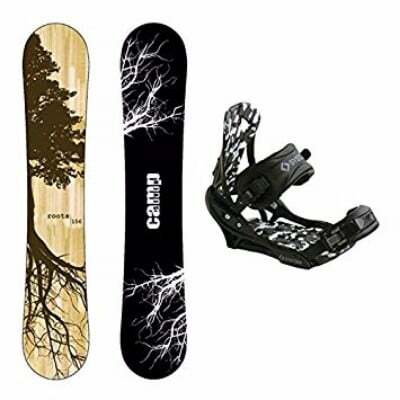 The 2017 Roots CRC Snowboard which includes Men’s APX Bindings provides the user with the maximum hold when carving. 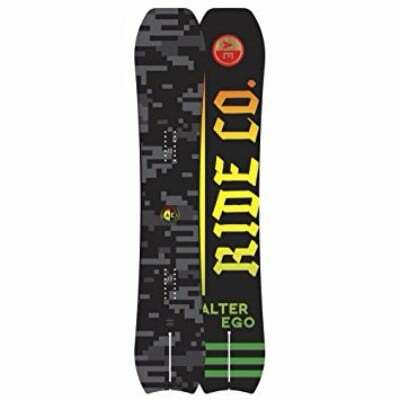 This is possible with the full rocker in the center and the mild camber in the tip and tail which allow you to have the perfect control and grip on your snowboard. going to be strong and will have high density stringers through the center of board that add to the responsiveness of this board. As we mentioned, a good snowboard is the one which comes with the right pair of bindings as well. This snowboard comes with the APX bindings for men which is suitable for men with a shoe size between 9 and 12 but for a better way of measuring the exact size, we would recommend you visit amazon’s page and find out the question and answer section. Other than that, the men’s APX bindings have gel countered straps along with routed ladder straps, Aluminum 4 tooth ratchets, 15% fiber inclusion in both the baseplate and the highback, anatomically correct footbed, and comfy adjustable toe ramps which make it amazing for the rider. It comes with the lightest body weight and it is available in three different sizes so that you can get the one which suits you the most. Customers were satisfied and the only drawback mentioned was the fact that after about 120 rides, you might have to change this snowboard which is a long period. It is quite fair for the price which is why we would ask you to get it from amazon.com right away.